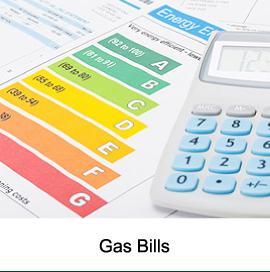 Not all businesses require gas but those that do should secure the best deal possible. 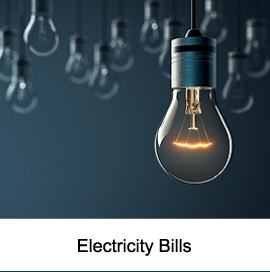 As a business owner you may not have the knowledge or time to keep up to date with the energy market regulations leaving you paying more than you should. Get in touch for the best deals available. Nearly all businesses within the UK rely on electricity. This can be one of the highest outgoings for any company whether you are a one man band or a large national organisation so its important that you have the best deal possible. Our approach is transparent and our aim is straightforward, to achieve the lowest cost possible for your business. 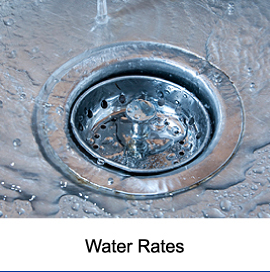 Most businesses take it for granted, but water supply is vital for the day to day running of a business. Some businesses require more than others but one thing that’s for sure, a water supply is something pretty much every business requires. If you’d like a free quote or to discuss this further then get in touch. Its the same water, just a cheaper price! 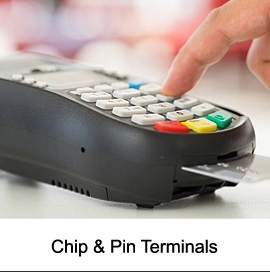 There are 3 main types of card machines, countertop, portable and mobile. Countertop; Used by supermarkets, department stores, cafes, beauty salons or any other businesses that take payments at a sales desk. Portable; More suited for the hospitality and services industry where payments can be taken around your premises. Perfect for bars, restaurants, cafes etc. Mobile; ideal for ‘on the go’ businesses such as taxi drivers, delivery services, trade person, outdoor events etc. Due to the built in GPRS SIM it allows payments to be taken wherever your business takes you. 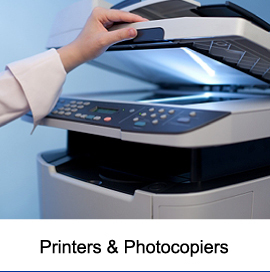 If you’d like to reduce costs on your rental fees and processing fees then get in touch. How much do you pay per copy? Do you get good service? Does your device supply the requirements your business requires? Its important you have the support and confidence in your supplier. If not, this could be a very large expense to your business in both time and cost. Lines and Calls; Reduce bills with low-cost line rentals and call charges. Transform your guest WiFi hotspot into a powerful marketing tool to increase business. Small phone system for your office, a multi line phone system, a multi site telephone system or even a contact centre solution? 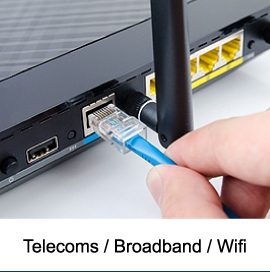 Voice over internet protocol is an alternative way to make phone calls that can reduce costs significantly. Sometimes referred to as ‘cloud’ it allows calls to be transmitted over broadband lines instead of traditional and expensive phone lines. VOIP has been named the most successful technology of the last decade! Other than save you money, get in touch to see what other benefits a VOIP phone system can add to your business.